United in our mission to empower voters to defend democracy. Buy a shirt and stand out in a crowd! Show your pride for the American values: voting and democracy. 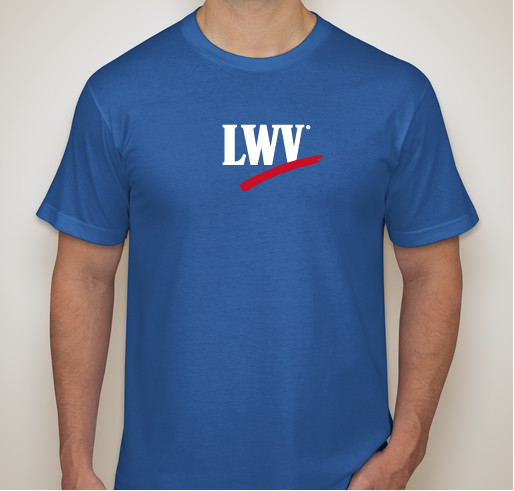 All funds raised will go directly to League of Women Voters Education Fund . Shirts that show civic pride and will help you stand out in a crowd! Whether it's at a voter registration table, a parade, or a community meeting, everyone will know you believe that voting is our super power. Elevate the League's work by showing what we strive to do: empower voters and defend democracy. 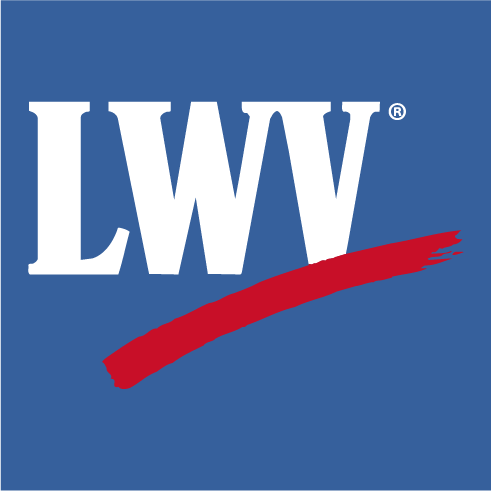 LWV is the best non-partisan organization! No cynicism and lots of activism on behalf of democracy. Our country needs engaged voters! 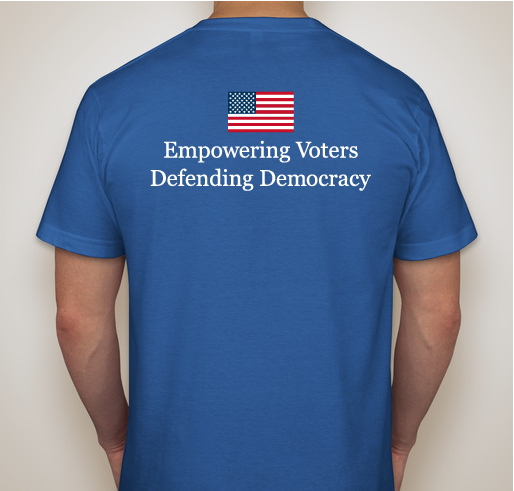 Share Why You Support "United in our mission to empower voters to defend democracy."